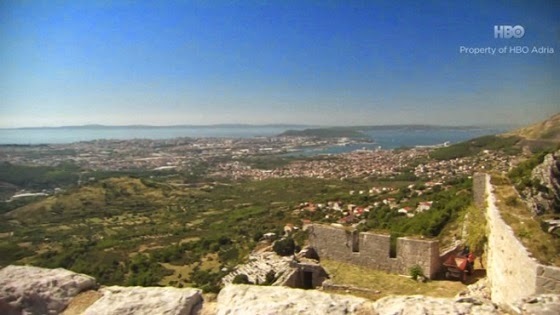 Dalmatia. A place of outstanding beauty, and winner of numerous awards for its wonderful beaches and coastline. But also a place of breathtaking beauty further inland, one of Europe’s last undiscovered frontiers of adventure tourism. The Dinaric Alps have 8,000-foot stegosaurus spines, fairy-tale meadows, and stone guesthouses. Decades of conflict made them tough to experience, but the area is amping up its tourist offerings, and access is improving on the new Via Dinarica. Our favorite stretch: the 600-mile White Trail, which stitches together old routes from Slovenia to Albania and follows the highest peaks. 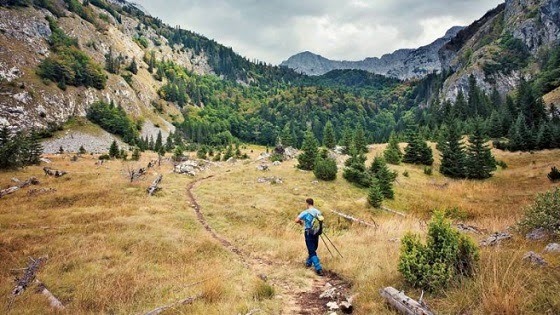 Hire a guide and take three days to walk the 40 miles from Bosnia’s 6,900-foot Prenj Massif to Vran Mountain (from $50; viadinarica.com). You’ll wander over the 7,310-foot Cvrsnica Mountain and stay in huts like the simple but warm Vilinac Mountaintrail Lodge. The Via Dinarica trail encompasses the largest karst field on earth. Plate tectonics have created a vertebrae-like limestone chain that have aligned themselves over 1,000 kilometers through the heart of the western Balkans. Its head, veering far into the skyline, is a conglomerate of jagged peaks that dominates northern Albania, northwestern Kosovo, and the Plav and Gusinje area of northeast Montenegro. The torso and heart of the Dinaric Alps cuts through northern Montenegro and most of Bosnia and Herzegovina before reaching its legs in Croatia at Dinara Mountain. The limbs reach as far west as the Montenegrin and Croatian coastlines of the Adriatic Sea and as far east as Tara National Park in Serbia. . The trails tail tithers off in Slovenia at two of Europe’s greatest limestone caves at Postojnske and Skocjanske. From there, within arms reach, is a trail head to the mighty Via Alpina at Slovenia’s highest peak – Triglav Mountain. British tourists are discovering the Dalmatian coast in ever greater numbers, and they are very welcome. There was a large increase in the number of British tourists in 2013, and with even more flights this summer, that trend is set to continue. A very timely article in the Sunday Mirror, extolling the virtues of this fabulous region. The Dalmatian coast has been attracting visitors for centuries – even before he had finished putting early Christians to the sword, the Roman emperor Diocletian built a splendid retirement home that still dominates the city of Split. It’s off the beaten track for most of the large cruise lines and just too far for a day-trip from Dubrovnik, which pulls in today’s mega-ships and their passengers in droves, making the narrow streets of the medieval walled city unbearably crowded. Its role as King’s Landing in the TV fantasy series Game of Thrones has added to its appeal – and to the number of visitors. There is a nice trend in global tourism writing these days – the quality of Dalmatia is appearing everywhere. Another day, another world top ten beach in Central Dalmatia. The best beaches in the world, according to Skyscanner – and Lovrecina Beach comes in at number two in the world. 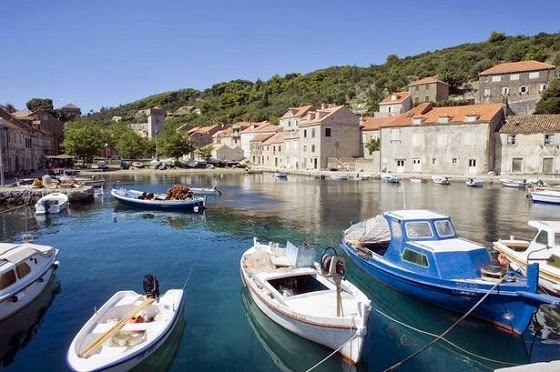 Other lists have beaches from Hvar and the mainland in the world’s best. The point is there are dozens of top quality beaches in the region, and you can find your perfect solution given the range of choice. See the video below. Here’s what Skyscanner had to say about Lovrenica. So what are you waiting for? The beaches of Central Dalmatia are ready for your visit. Split joined the global Pharrell Williams ‘Happy’ phenomenon earlier this month, as the citizens of the city came together to put on quite a show of music and happiness, showing off this beautiful city to the world. Such a hit was the Split versio of ‘Happy’ that it racked up more than half a million views in just over a week, making it one of the most successful versions of the video. If you have not yet seen it – or want to enjoy a little Split happiness once more… – watch it below. Even more interesting, however, was what Pharrell Williams himself made of the Split version. To mark Wold Happiness Day, Pharrell put together a compilation of his favourite global Happy moments, and Split features very prominently. Check it out here, and congratulations to organisers and participants in a fantastic portrayal of the Dalmatian capital. What do the Game of Thrones Stars Think of Croatia? Spectacular! Much has been written about the new Game of Thrones series, recently filmed in part in Croatia, and Thrones addicts are eagerly awaiting the first episode next month. The filming has raised the profile of Central Dalmatia and its tourism, which is very welcome, but what do the stars of the show actually think of Croatia? Quite a lot! Croatia is spectacular, among other things. Watch the video below to learn more.